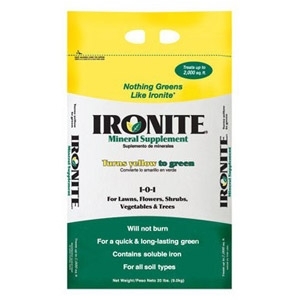 This fast-acting and economical fertilizer is perfect for all plants. 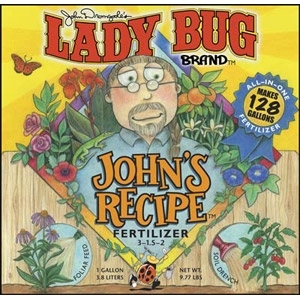 John’s Recipe™ is a blend of seaweed, humic acid, cane molasses, magnesium sulfate, ferrous sulfate, zinc sulfate and emulsified and hydrolyzed fish emulsion. 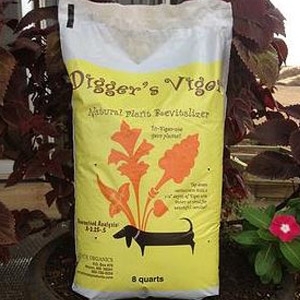 Vigor is an all natural soil and plant revitalizer for all types of container plantings and outdoor flowers, vegetables, trees and shrubs. Simply top dress with a 1”-2” depth of Vigor, water as usual and enjoy healthy plants with more blooms and abundant vegetables! 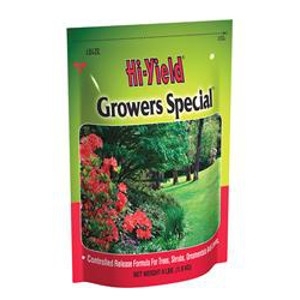 Hi Yield Growers Special 12-6-6, 4 lbs. 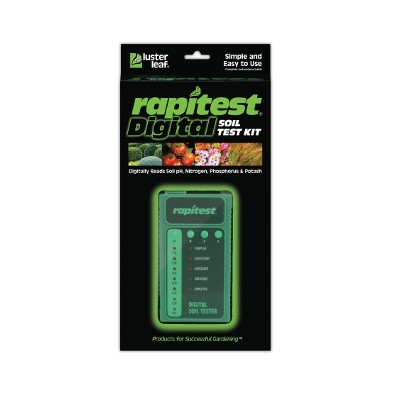 A time-release fertilizer that provides a complete feeding and contains Blue Chip form of Nitrogen. 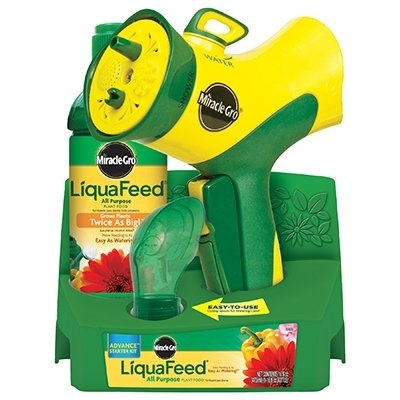 Can be used to feed all plants, even container grown, without burning. Also is free of Chlorine. 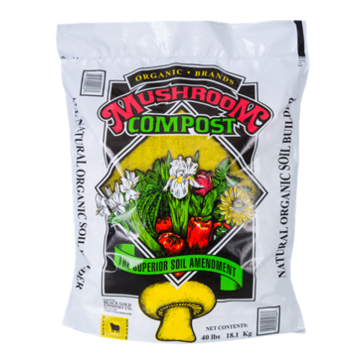 Mushroom compost is not made from ground up mushrooms as you might think. It's the soil used to grow mushrooms. This rich, soil-building medium is perfect for vegetable and flower gardens, hanging baskets, shrubs and trees. 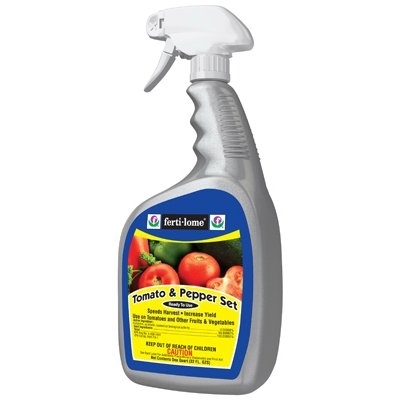 Mix it with your planting soil or native soil or as a top-dressing on potted plants of all types.